This creamy, rich soup is a favorite in Mexico City. In summer it's usually chilled, like a vichyssoise, but it's also served hot, especially in the cooler months. 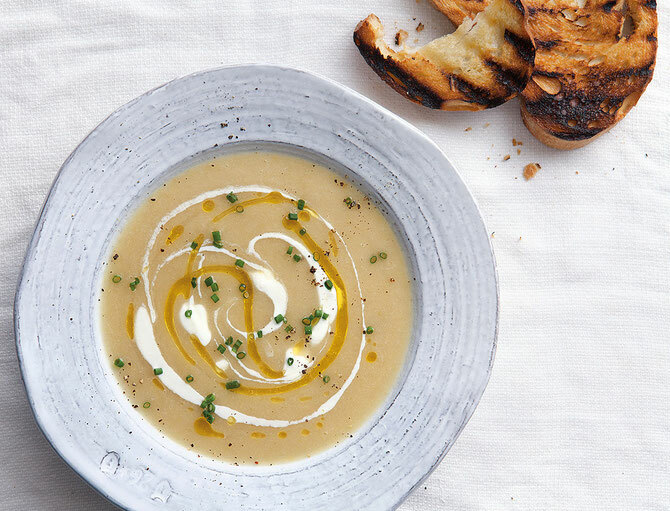 This recipe first appeared in Saveur's August/September 2012 issue with Patricia Quintana's article Soup Country.